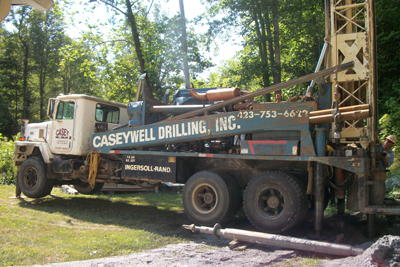 Casey Well Drilling offers 76 years of experience for all your drilling needs. We are fully certified, licensed and insured for drilling services in Tennessee and North Carolina. 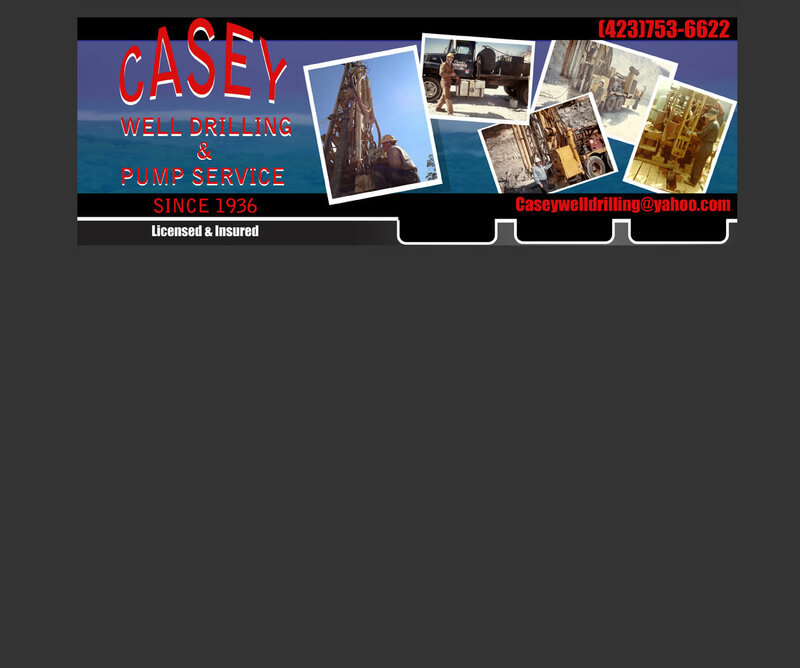 Casey Well Drilling was established in 1936 and is a third generation, family owned business. Our professional team along with state of art equipment provides all your drilling needs – from standard water well drilling, concentric drilling, geo-thermal drilling, foundation drilling and blast hole drilling. Our service team is highly skilled in new pump installation, water treatment systems, water line installations, troubleshooting and rapair.